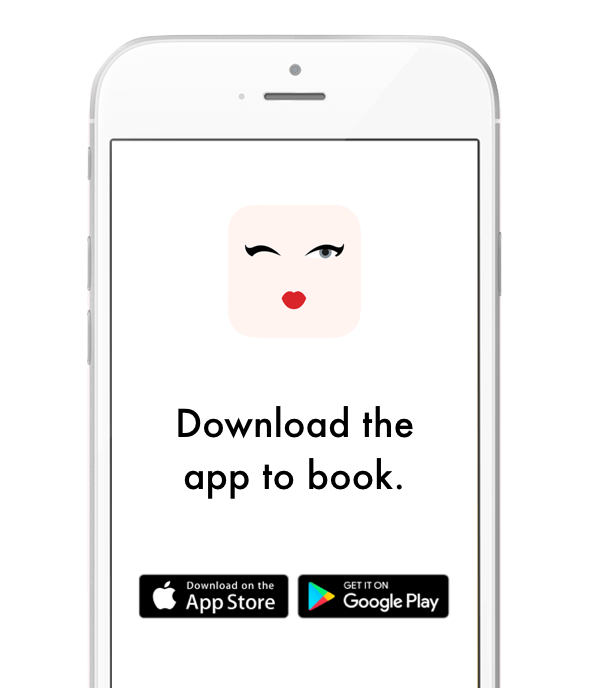 Originally created by Beauty EDU, the school for the next generation of beauty therapists, this salon is an innovative concept for the industry professionals and future stars of the beauty industry to work together to deliver high-quality hair and beauty services. 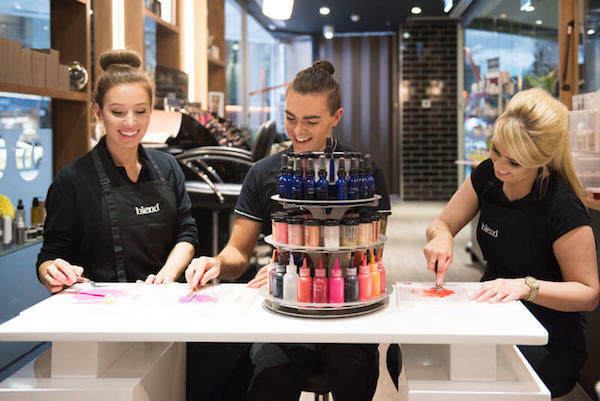 Salon Blend is centrally located and is perfect for a quick treatment on your lunch break or after work. The Lip Lab is also situated inside the salon - book a time to create your own lipstick, foundation and concealer at The Lip Lab! Must-try.